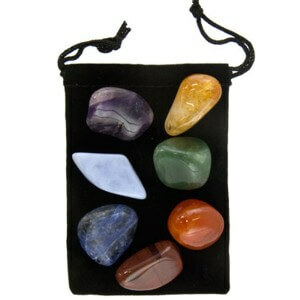 Wondering how to use a pendulum? The images on this website are just examples. Because each pendulum is custom made, no two look alike. Your pendulum will be designed especially for you. 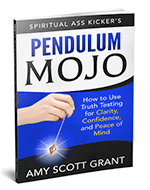 Discover how to do more that you ever thought possible with your pendulum. Custom Pendulums © 2019. All Rights Reserved.